Today we’d like to introduce you to Mark Towns and Stephen Pearlman. We started by making candles from a hobbyist kit in 2015. We became a little more serious in the beginning of 2016. 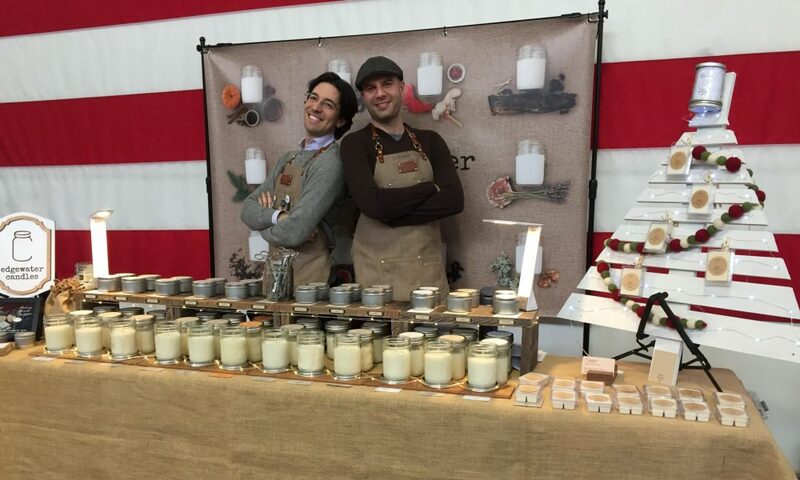 We made our first sale on June 4, 2016, and since then have grown into a wonderful small operation with our candles in 20+ stores. We did 72 shows (craft fairs, pop-ups, street festivals) in 2017 and are hoping to grow further in 2018. 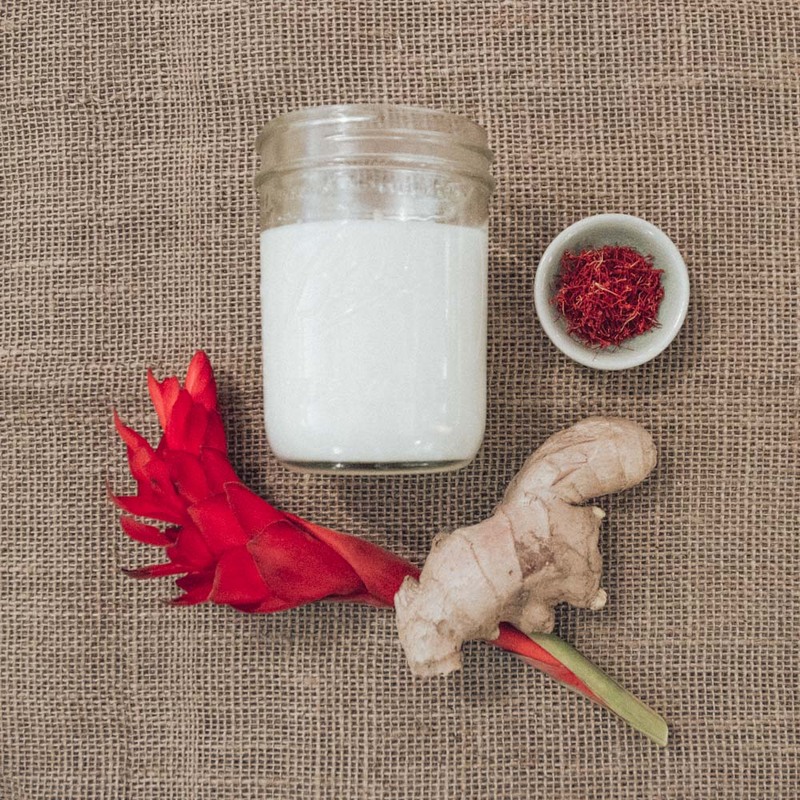 We’ve found that our strength lies in our scent combinations and our knack for choosing unusual pairings that resonate with people who want sophisticated scents in their home. There have been quite a few challenges. Mostly at the beginning in narrowing our focus and choosing the right ingredients. 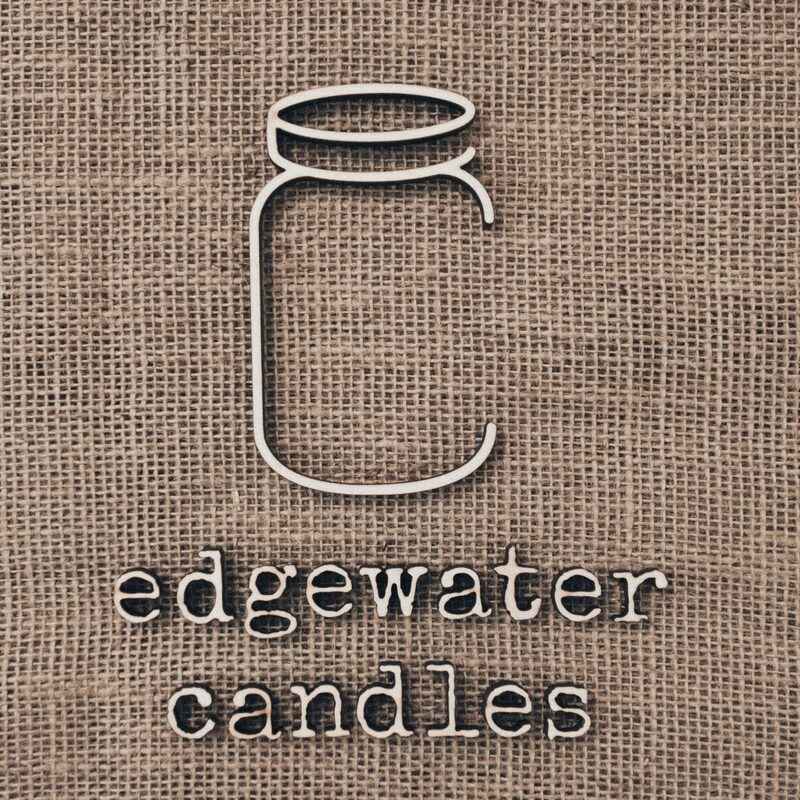 Please tell us about Edgewater Candles. 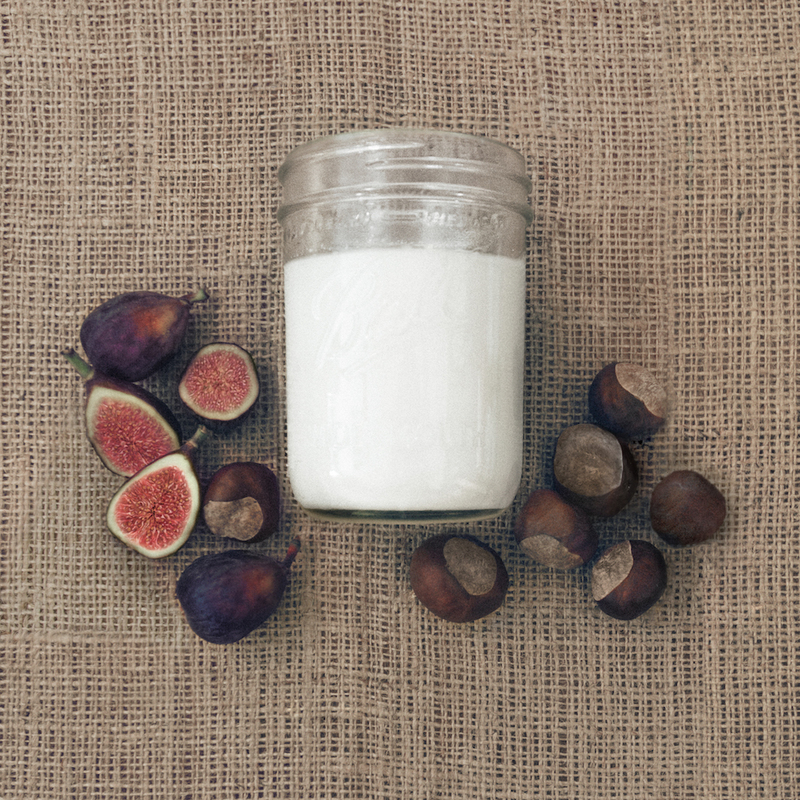 We make soy candles in mason jars. 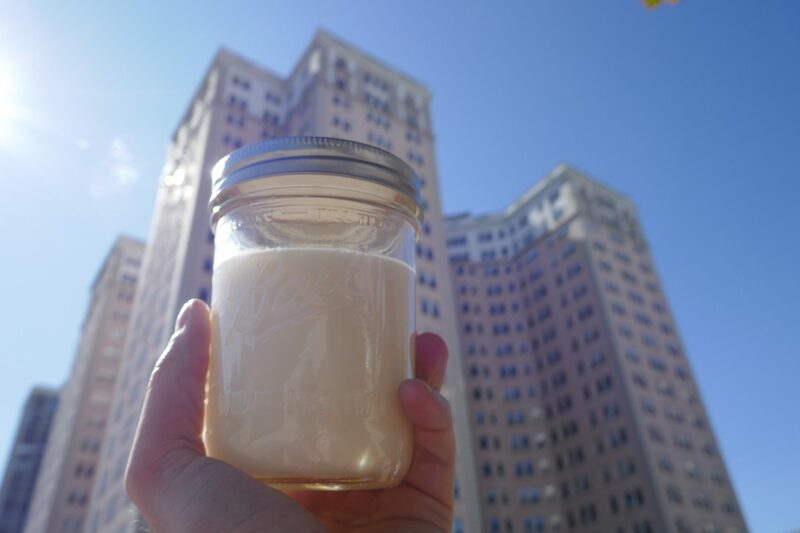 We use soy because it is non-toxic, renewable, and generates no soot. We use mason jars because they are so easy to reuse. Those two facets are not revolutionary or even unique to us. What is unique to us is, well, us. Stephen and I work hard at treating everyone the way we want to be treated. We approach every store owner, a customer on the street, and email with kindness. As mentioned before, the other thing we’re known for is our scent palette. People will smell 9 candles in a row and say “you know, I usually like one or two candles in a selection, but I love all of these!” – it always tickles us and makes us happy to hear that. I’m most proud of hearing from others that they met someone who enjoyed our candles or took something positive away from meeting us in person. 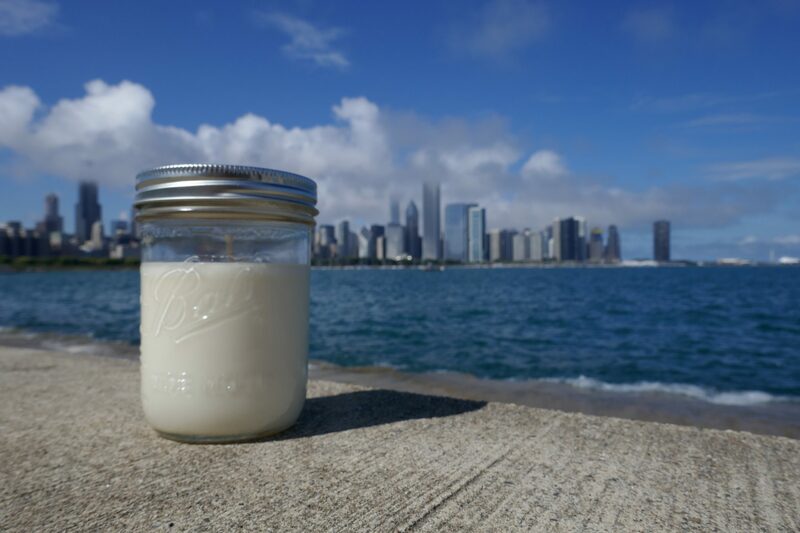 A store owner who stocks our candles told us that customers will come to her store and tell her an anecdote about how they met us at a street fair or farmers market and I just absolutely love those interactions and getting to know more and more Chicago candle enthusiasts. 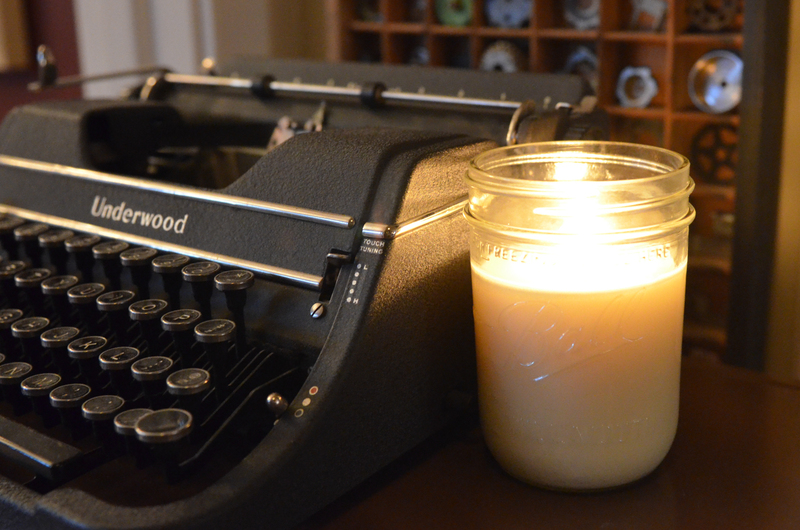 Our signature product, the 60 hour mason jar soy candle, is $20.